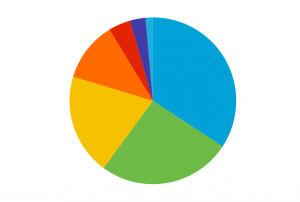 2018/2019 Season Half-Year Membership Available! For any membership/registration enquires please email registration@carryduffcolts.com. Carryduff Colts is a cross-community football club for children and young people, boys and girls and is one of the fastest-growing clubs in south Belfast. The club was founded in 2003 as a single team, and in the intervening years has grown into a club with around 500 registered players. It has teams competing at Senior, Under 18, 17, 16, 15, 14 and 13 level. We have a thriving mini-soccer section for each year group between the ages of 5 and 12 competing weekly at mini-soccer tournaments. 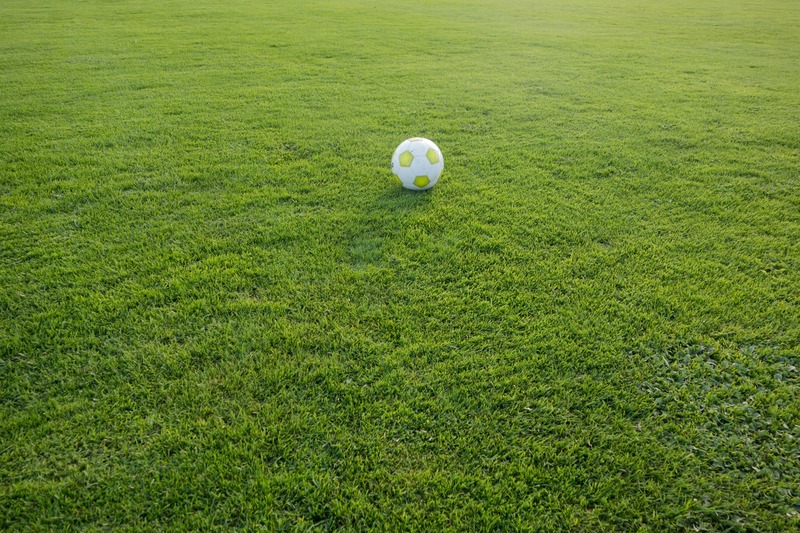 At mini-soccer, our intention is to develop players and teach them the fundamental basics of soccer, playing in a team, winning and losing, sportsmanship, what they should/should not be doing on and off the field. We cater for all abilities. Regular Weekly Training Sessions between August and May with IFA Qualified Coaches – See Training Times for times of sessions for each age group. Carryduff Colts Shorts and Socks for every member. Football Jerseys are provided by the club for match days. Organised matches against local teams in the Belfast and Down areas. Social Events are organised throughout the year for parents and members. Annual Prize-giving ceremony for all members. Eligibility for Carryduff Colts merchandise – in previous seasons we have had some generous sponsors who provided training gear. As was the case in previous years, installment payments are available to allow you to spread payments over a number of months if you wish. The membership fees and installment plans for this year are detailed below. Individual Membership £200.00 with the option to pay over 4 monthly instalments of £50.00 each. Family of 2 Membership £350.00 with the option to pay over 4 monthly instalments of £87.50 each. Family of 3 Membership £400.00 with the option to pay over 4 monthly instalments of £100.00 each. Membership for the 2013 year group is reduced to £100 for the season. 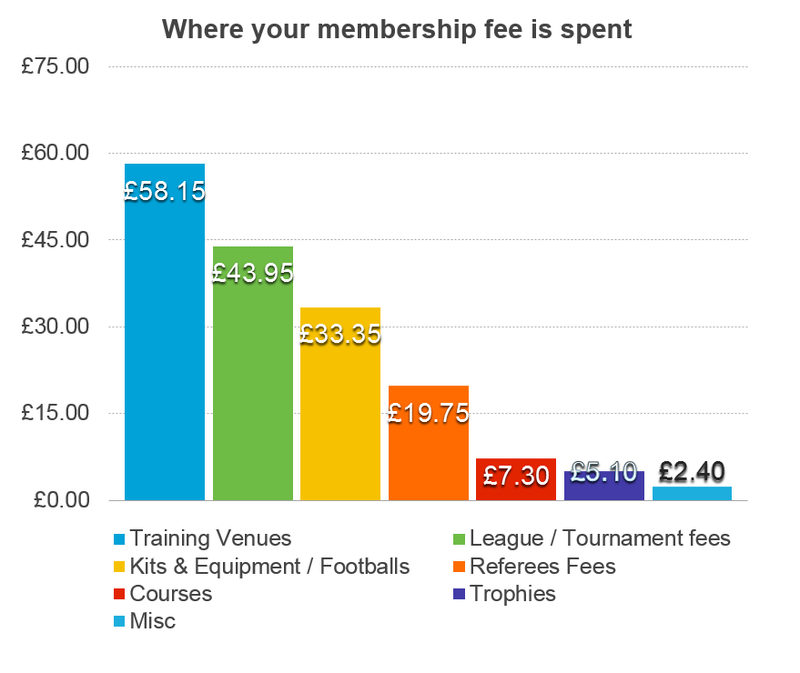 The below charts give an accurate indication of where a single £170 membership fee was spent in season 2015/2016. 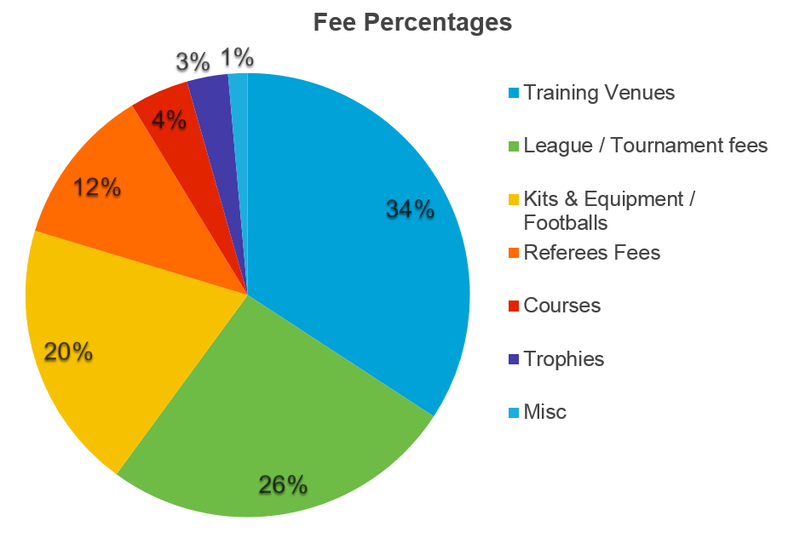 Membership fees do not fully cover the costs of running the club. Click on the image to get a full breakdown. Coaches, Committee Members and other volunteers receive no payment whatsoever – all time spent is completed free of charge. Players must have celebrated their 5th birthday to join. For insurance and legal reasons, online registration must be completed prior to the player(s) participating in a training session, match or other club event. A payment must be made online at the end of the online application process. You will not be able to complete the application without a valid credit or debit card to take either full payment for the year, or for the first installment payment. Subsequent instalments will be taken at monthly intervals, based on the date of the first instalment. 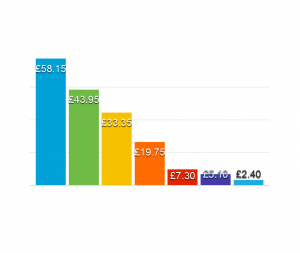 These future instalment payments will be taken automatically from the same card used to make the first instalment.